Why do I need to obtain parental permission? E-safety is important to us. 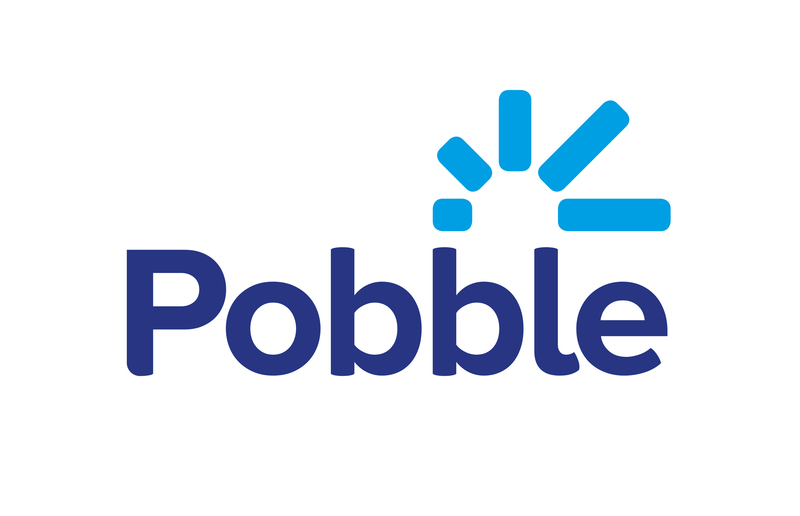 Pobble is a paid service and a creative platform which celebrates and shares children's writing. For these reasons, we require that parents and carers are involved and give their explicit consent for the child in their care to take part. You can read more here about how we protect children, parents, teachers and Pobble.